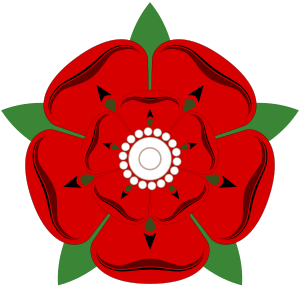 Lancashire and is now in the ceremonial county of Cheshire. This business was to become the firm of Joseph Crosfield and Sons. ^ Musson, pp. 4–9. ^ Musson, p. 10. ^ Musson, pp. 11–14. ^ Musson, pp. 13–17. ^ Musson, pp. 17–20. ^ Musson, p. 26. ^ Musson, p. 31. ^ Musson, p. 32. ^ Musson, p. 38. ^ Musson, pp. 39–40. ^ Musson, p. 23. ^ Musson, pp. 41–43. ^ Musson, pp. 44–46. ^ Musson, pp. 46–48. ^ Musson, pp. 50–53. ^ Musson, p. 17. ^ Musson, pp. 53–54. ^ Musson, p. 243. ^ Musson, p. 283. ^ The Times, 3 April 1998, p29 ^ "INEOS Silicas". INEOS Group. Retrieved 16 April 2007. 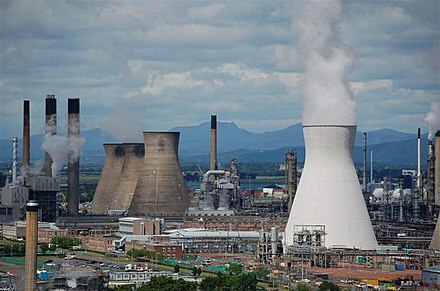 ^ "PQ Corporation, INEOS Silicas Merger Complete". Business Wire. Archived from the original on 14 July 2012. Retrieved 2 July 2008. Musson, A. E. (1965). Enterprise in Soap and Chemicals: Joseph Crosfield & Sons, Limited 1815–1965. Manchester: Manchester University Press.